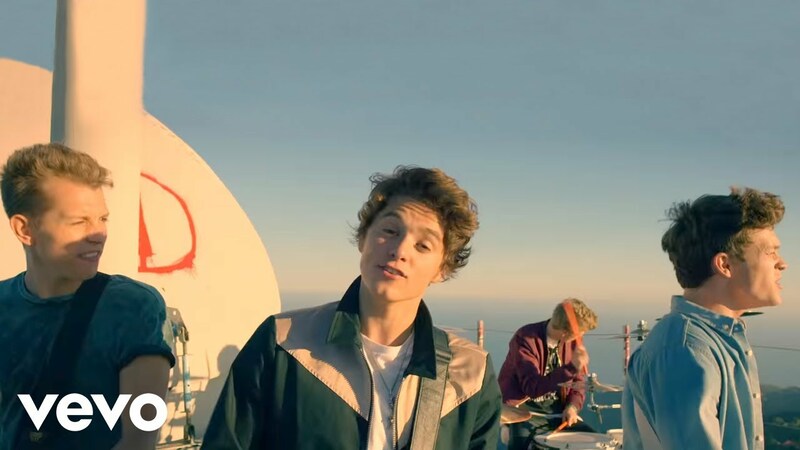 Well this is exciting isn't it...we're pretty sure we saw a little glimpse of Brooklyn Beckham in the new video for The Vamps's 'Wake Up. 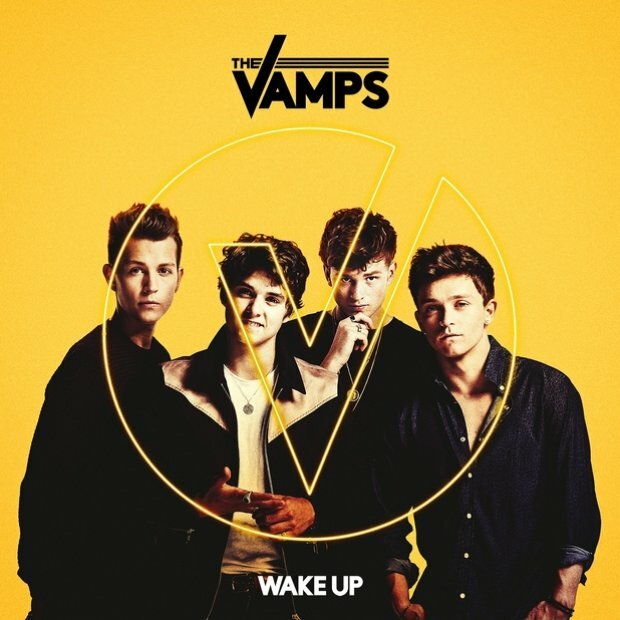 The Vamps' follow up album to their debut LP 'Meet The Vamps' is coming on November 27th but before then the lead single 'Wake Up' will be ready to download on October 2nd. We can't wait to get our hands on the single mainly because it feels like an eternity since we heard any new material from Brad & Co.